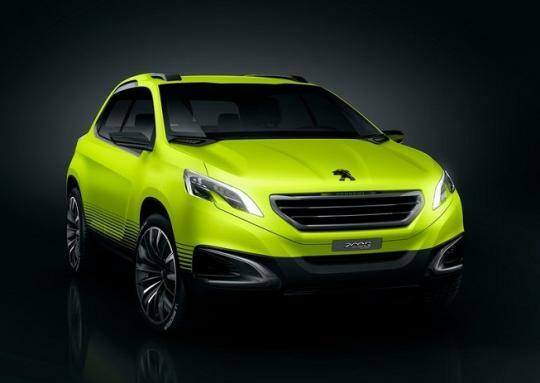 Later this month, Peugeot will debut its crossover concept, the Peugeot 2008 Concept, at the Paris Motor Show. While we wait for the official photos from the auto show, Peugeot has teased us with several images of the concept vehicle. 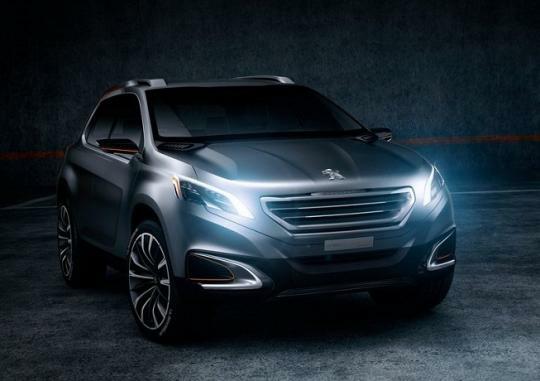 The Peugeot 2008 Concept is a progressed development of the Peugeot Urban Crossover Concept which the French automaker displayed at the last Beijing Motor Show. Finished in a shade of yellow, the car measures 4.11 metres long and 1.72 metres wide. This places the 2008 Concept in the small crossover segment. Several of Peugeot�s current styling keys can be seen in the car which includes a floating front grille, small headlights and C-shaped rear lights. 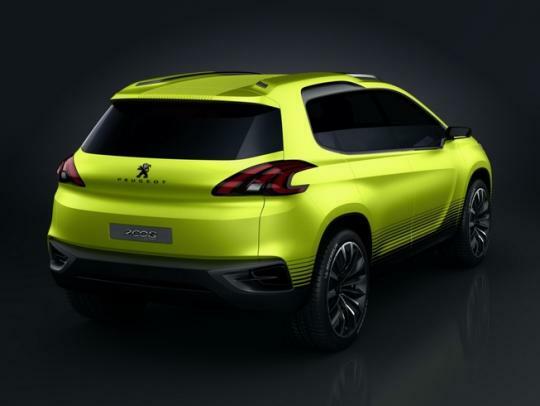 Peugeot has confirmed that the 2008 Concept will not just be another design study as the car accurately previews an upcoming Peugeot 208-based that will be placed just under the 4008 in Peugeot�s model range. The 2008 Concept is said to rival the Nissan Juke. The car marks a major achievement for the French firm as it is the first off-road vehicle to be designed in-house. Peugeot has also confirmed that the 2008�s entry level model will feature a turbocharged 1.2-litre three cylinder engine that makes around 110bhp. This is the same engine that was introduced in the 208 hatchback earlier this year. Production of the 2008 will begin in December next year and that means the final rendition will be showcased some time before that. The 2008 will be offered in European markets first before making its way to Latin American countries and Asian markets such as China.